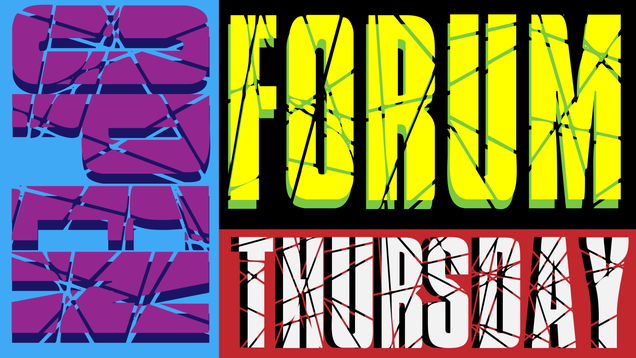 Welcome to the Open Forum of the first Thursday of the year! Hopefully you all started 2018 on the right foot and had fun celebrating the holidays. I know I did! Between the Christmas turkey and the new year BBQ, I ate enough for the month and I wish I could just stay in bed the whole week. 2017 ended on a great note for me, and I’m surely looking forward to this new year. So let’s keep this nice and simple, and take this moment to chill. Or at least that’s what I would say if I could actually rest. I’m already back to the old routine because there is no rest for the wicked and I must rise up to the challenge of my rivals. Here’s a track from my one of my favorite shows from 2017 to set the mood. I’ve been in a superhero mood lately (I wonder why). So I want to know, what or who inspires you to be better? Where were you when the year ended? How about that Winter Sale eh? Did you buy anything? Would you rather be a Rouge with zero Dex and 100 Int, or a Mage with zero Int and 100 Dex?